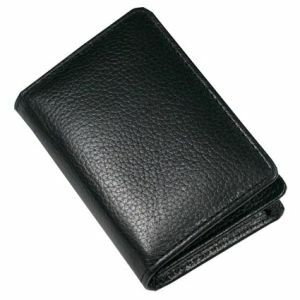 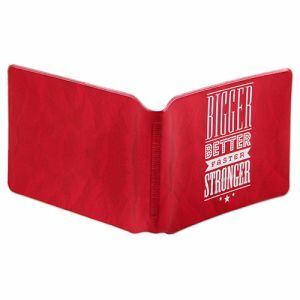 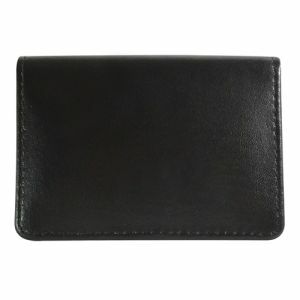 Branded Leather Credit Card Holders, a high quality multi pocket credit or business card wallet. 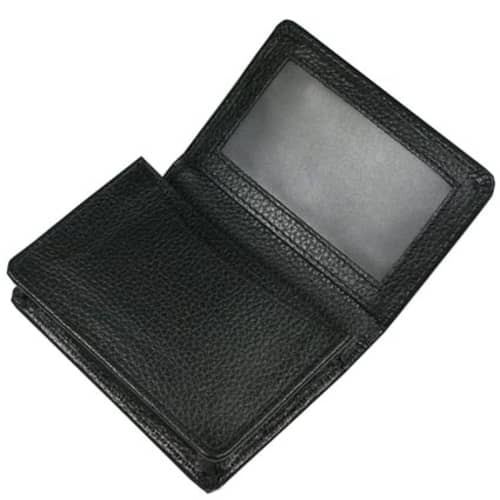 These card cases are made from Melbourne soft grained nappa leather and also have a stitched clear window pocket, this personalised credit card wallet is now RFID shield protected. 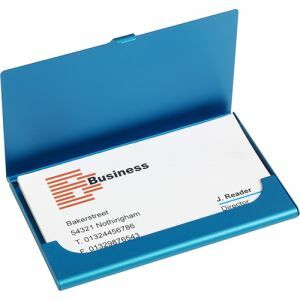 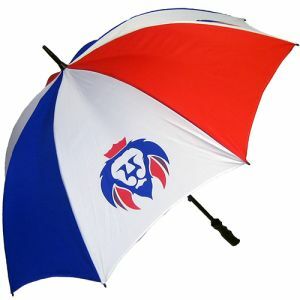 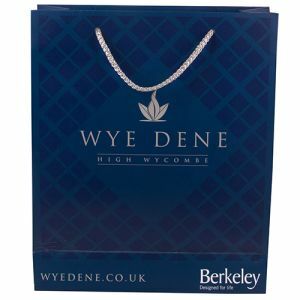 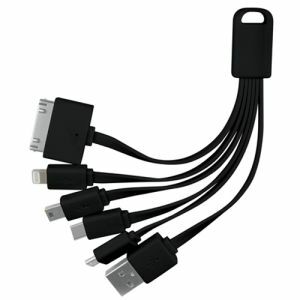 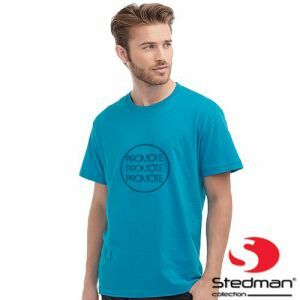 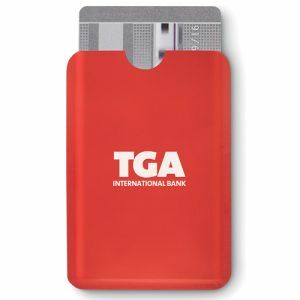 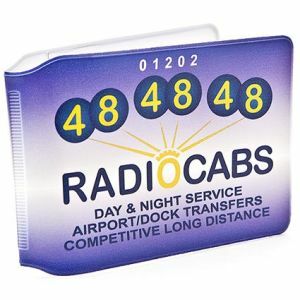 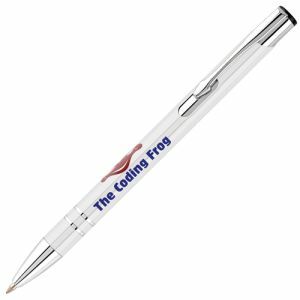 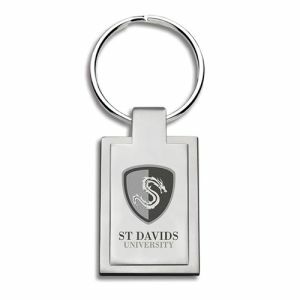 A smart professional gift that will get your advertising message seen wherever you go, be it when you are using your credit cards or when handing out your business card.